When we had a taste of this Gin we couldn't get enough of it. It is such a great gem of a Gin which is hand-distilled by Dunnet Bay Distillers way way way up in Caithness Scotland. 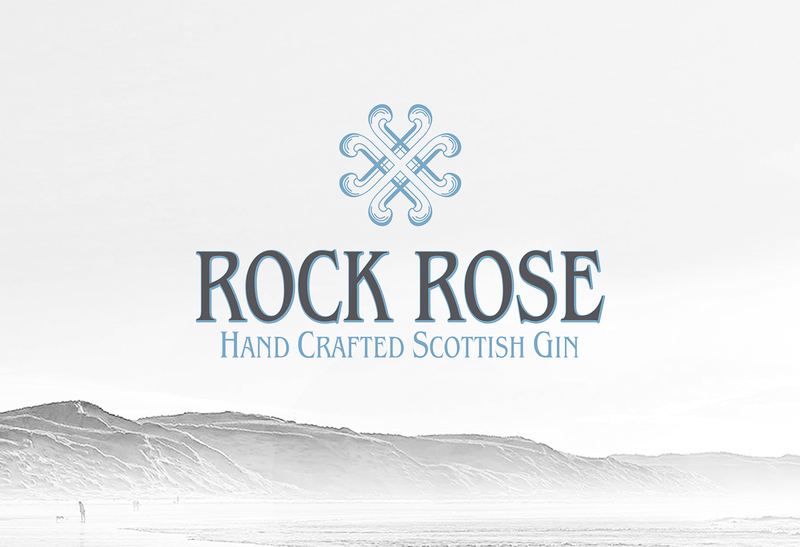 Rock Rose Gin gets its name from the botanical Rhodiola rosea, literally a rose that grows in the rocks. The botanicals are foraged along the cliffs of the Pentland Firth. 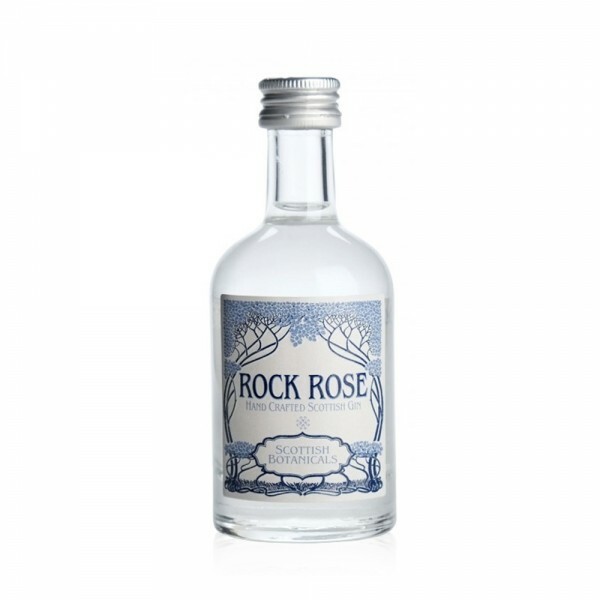 The flavour of Rock Rose is unsurprisingly a touch sweet, heathery and so unique. The bay of Dunnet is one of the northern-most areas of Scotland, with the freshest of air and purest of water. The foraged botanicals are infused overnight before Elizabeth, the traditional copper pot still, works her magic; the vapours pass over the basket where the botanicals will impart their wonderful flavours creating the unique floral taste that is Rock Rose Gin. Claire and Martin Murray, creators of Rock Rose, say their favourite serve is always with Fever-Tree Tonic Water and either orange zest or rosemary; "I like it with the orange and Martin with the rosemary, we always suggest both and let people make their own minds up! When we go to events, we take the both and keep a wee tally between us to see who the winner is! It's generally 50/50," says Claire.